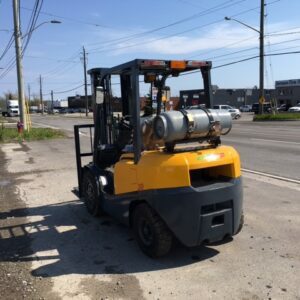 NEW 5000-6000lb Cushion tire ATF propane forklift. 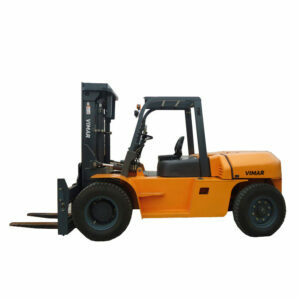 We have a new 5000-6000lb cushion tire ATF forklifts. 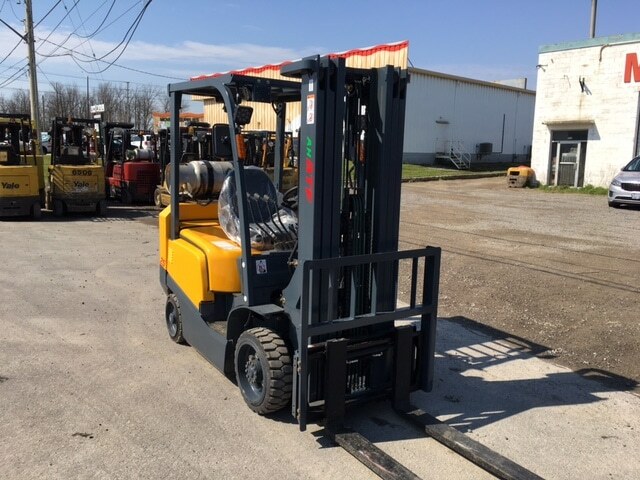 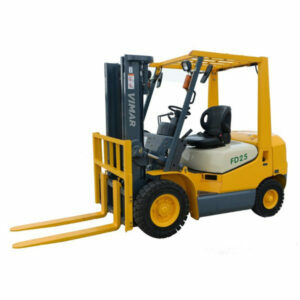 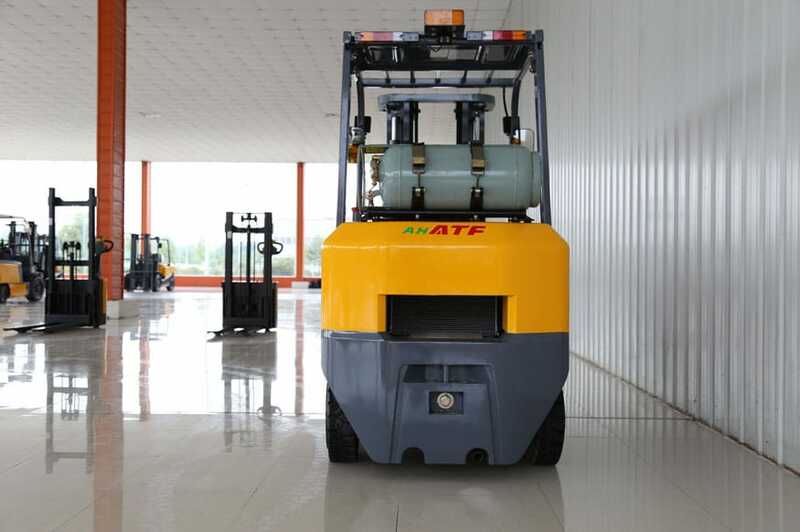 This is a new model just added to the comprehensive line of ATF forklifts that we are already stocking. 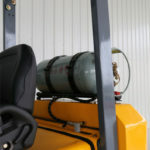 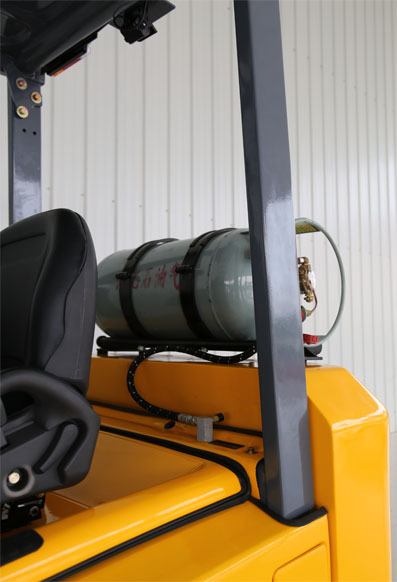 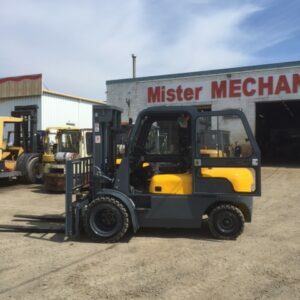 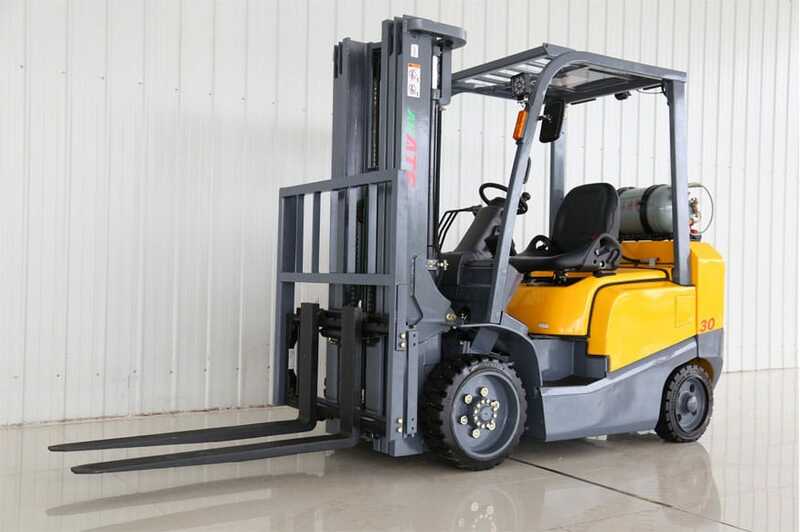 If you already know the quality of the original TCM forklifts, then you are in luck! 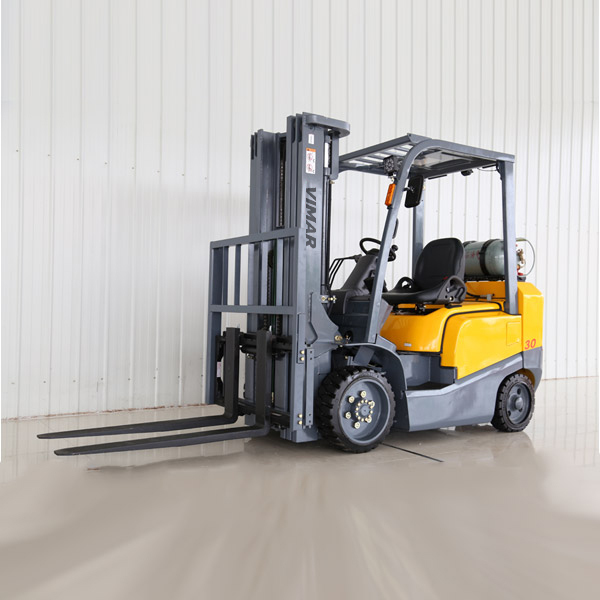 They have been recreated, improved, and are available now! 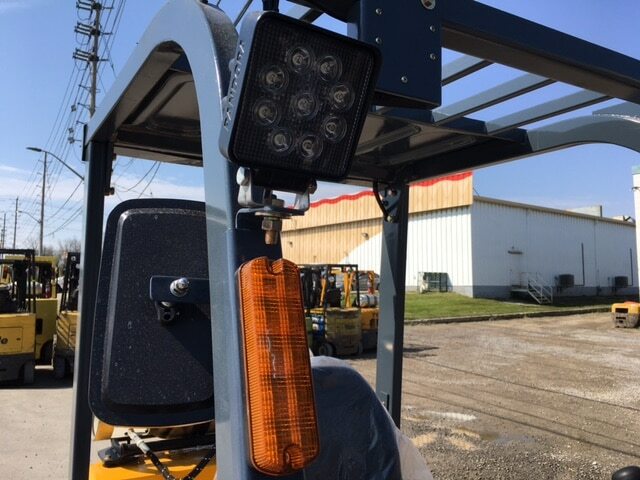 You will already know how reliable and hard-working they are. 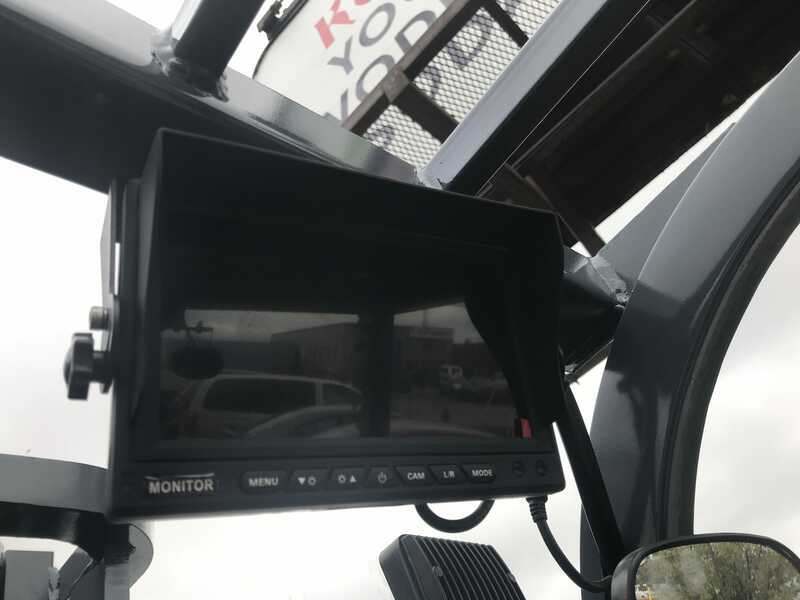 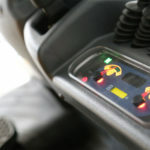 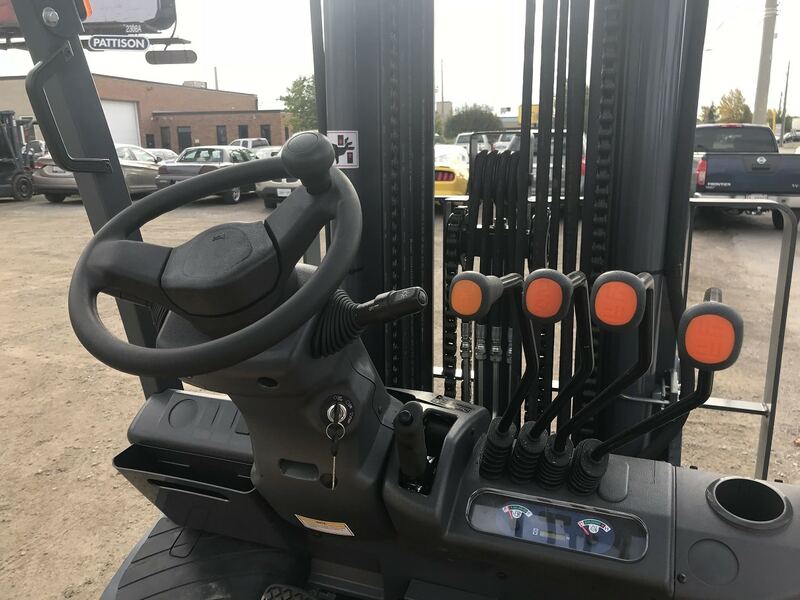 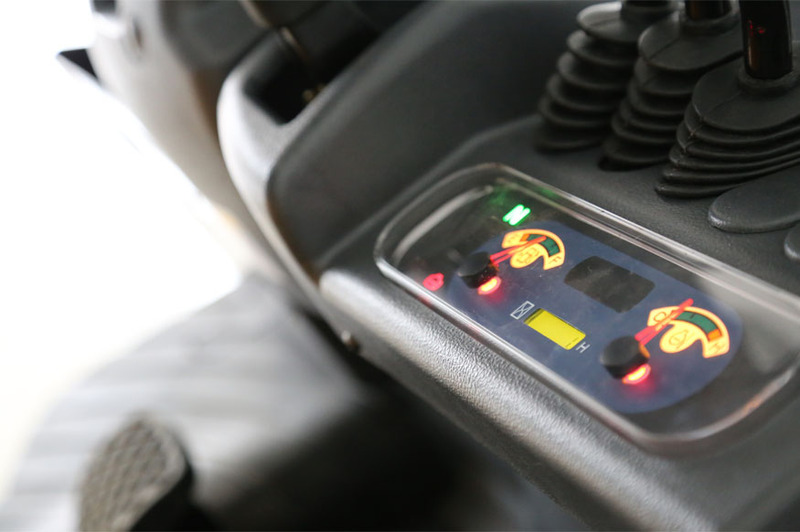 These new machines have all of the late model features included in the price, such as LED lights, and back-up cameras, back-up handle + horn button, blue light. 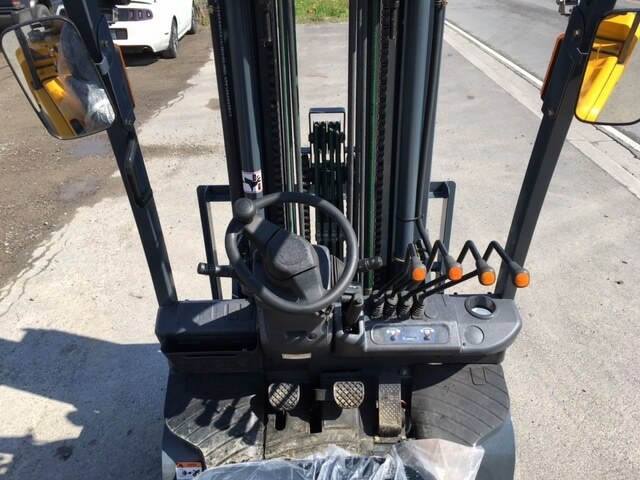 85″ to 189″ wide view, full free lift mast, Cascade side-shift, 42″ or 48″ forks, your choice. 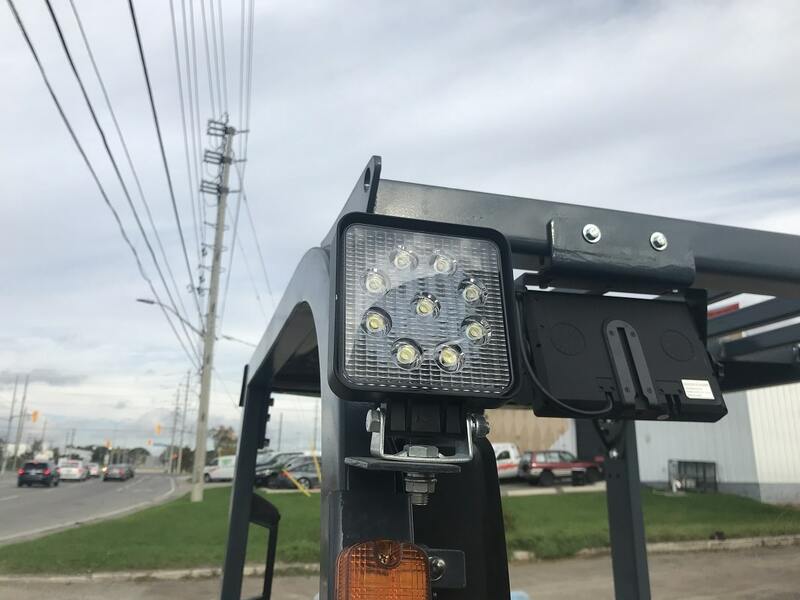 Automatic transmission (TCM style), LED lighting, including a LED Strobe lamp, backup camera, and a lot of other comfort and safety features…fully certified to MOL standards.